Joe Mac’s American Garage is the latest creation by legendary producer songwriter and musician Joe Macre. Joe is best known as bassist for the progressive rock band “Crack The Sky” Joe has also worked with The B. E. Taylor Group, Wild Cherry, King Friday, Jim Croce, David Sanborn, among others. Joe Mac’s American Garage debut album to be released in 2017 with a cast of up and coming musicians and superstars including Joe Macre, Madukwu Chinwah, Steve Major Victor Tasson, David Kowalski, John Palumbo, Phil Naro, Vinni de Paul, Robert Schindler, Scott Osterloh, Pete Hewellett, Cory Holland, Andy Timmons, Trai’D & Tom Braxton. The first single to be released is “Scream” originally recorded and released in 1995 by Pop Icon Michael Jackson. 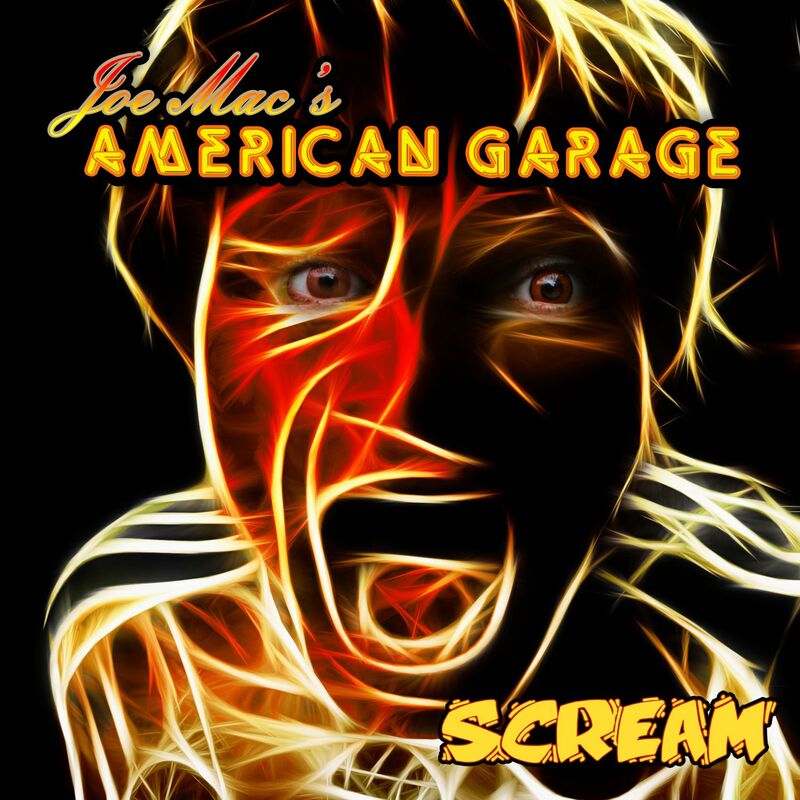 The new version by Joe Mac’s American Garage features multiple vocalist including Kaitlyn Pare, Phil Naro & Trai’D and backed up by one hell of a band.